Distracted driving is not just a teen problem – parents, teachers, and other adults also drive distracted – it is everyone’s problem. 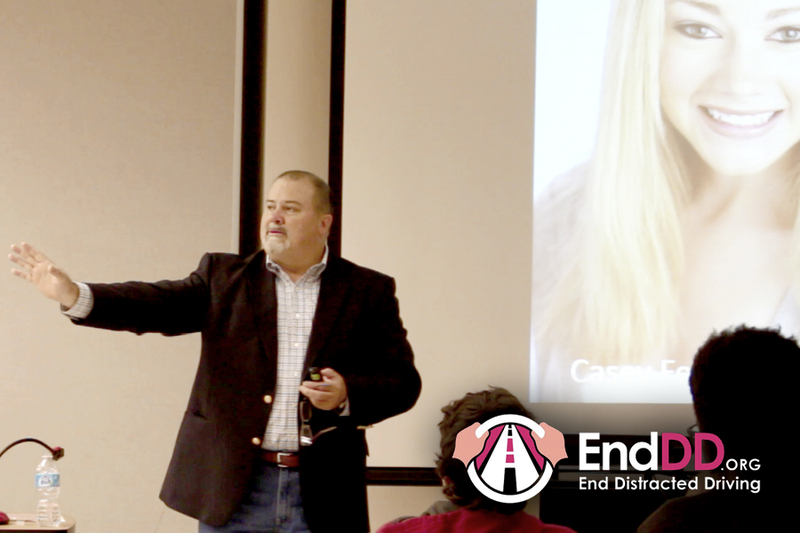 Marcus Hayes and Hayes Law PLLC have partnered with End DD (End Distracted Driving – www.enddd.org) to offer presentations to area schools, businesses, and community organizations with the goal of reducing, preventing, and ending distracted driving. The goal is to preserve life and promote safety on a large scale through advocacy, education and action. As a personal injury attorney, Marcus sees first-hand the sad, tragic, and devastating impact that distracted driving accidents can have on those injured as well as their family. The problem is not just texting or using a cell phone. It is any activity that could divert a person’s attention away from their primary task of driving and includes eating, putting on make-up, dialing a phone, reading or adjusting a GPS, changing the radio station, personal grooming as well as many more. In 2013, a minimum of 3,154 were killed and 421,000 injured as a result of distracted driving. Today, on average, 9 people a day are killed by distracted driving. The one thing that each of these statistics have in common is that they are each 100% preventable. The Distracted Driving program is a science-based presentation designed to engage teens & others to maximize the likelihood of changing attitudes and behaviors. As of October 2015, more than 250,000 teens and adults have seen the End DD presentation. The presentation has received favorable feedback from students, teachers, businesses, and the community at large regarding the programs positive impact in creating awareness and changing behaviors. 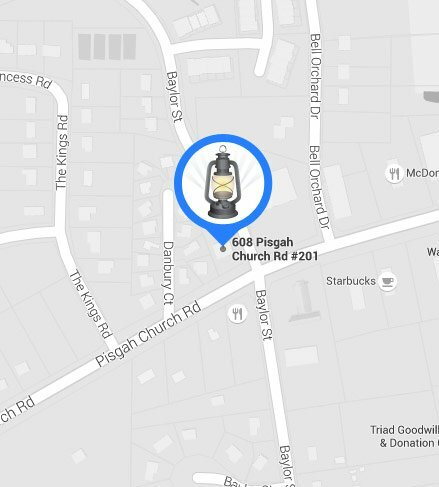 To learn more about this program or to schedule a presentation for your school, business or community organization, contact us at 336-645-3959 or email us at [email protected].